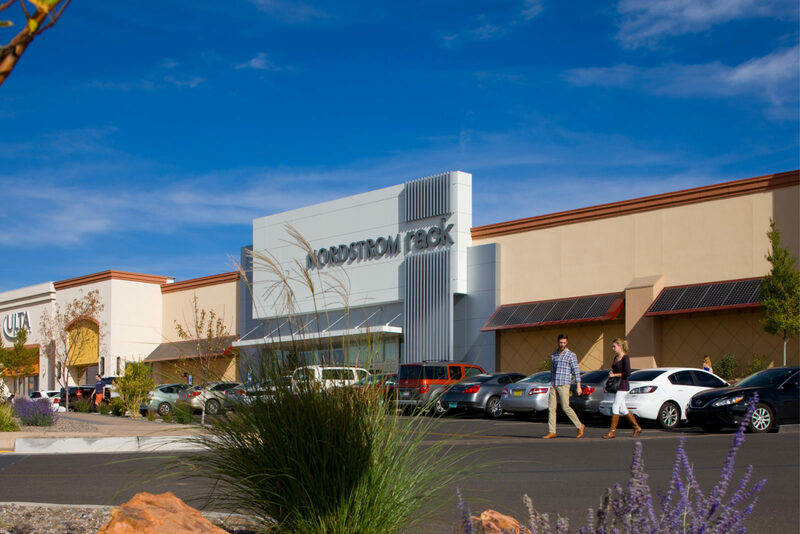 Winrock Town Center was in need of updates when Goodman Realty Group acquired it. 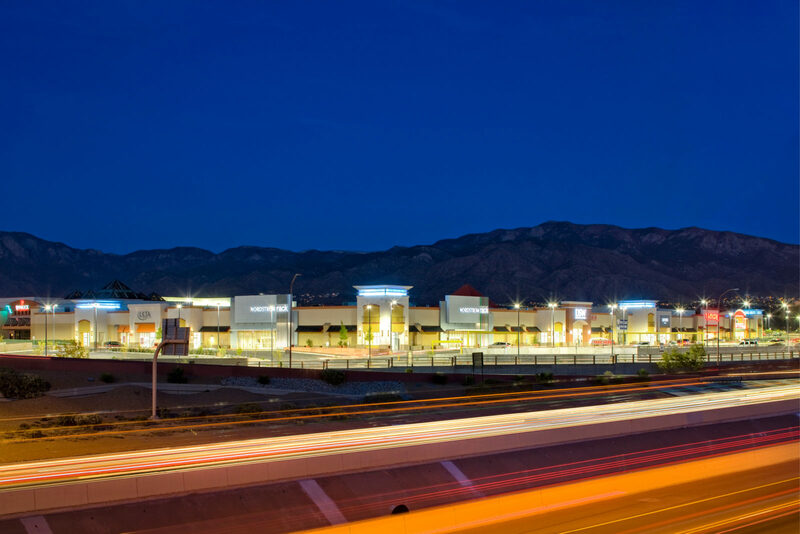 As this facility continues to develop, our team partnered with Goodmen Realty Group and Modulus Architects to provide the first phase of the new retail venue. With retail space above and a parking garage below, our teams coordinated the timeline effectively. An onsite Virtual Design Construction specialist gave the team the ability to coordinate any aspect of the facility at any moment. The team utilized drones in conjunction with Building Information Modeling to share the project’s progress. Jaynes Project Planner, our lean construction system, gave our team an added level of coordination and collaboration. Each subcontractor and our team leadership worked together to develop a detailed schedule at consistent points of the project. Having the entire team’s buy-in and input on the schedule helps us create an effective team.